It is no secret that Joltter loves football boots, and when he gets a chance to take a look at one of the newest available, he is not slow to accept. 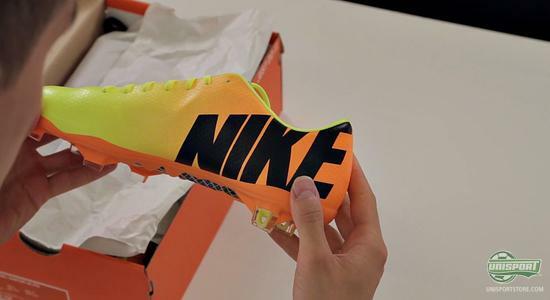 He therefore had the pleasure of unboxing, what we have taken to affectionately calling 'The sun lolly football boot'. 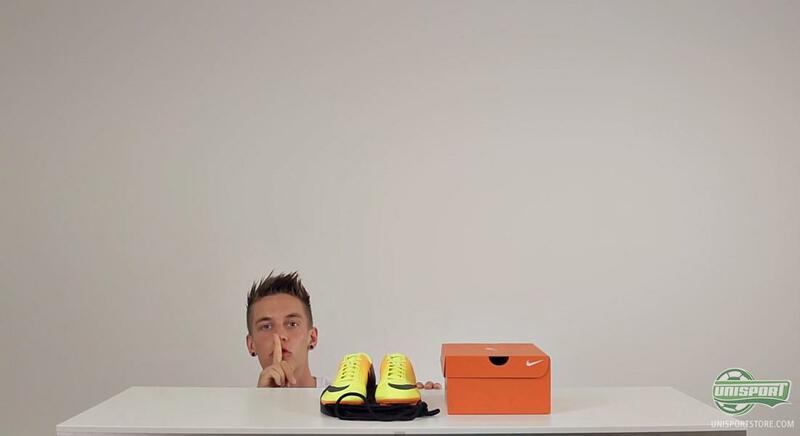 It is the brand new Vapor IX Volt/Black-Bright Citrus, so see what antics Joltter gets up to down below. There can be no doubt, where Nike have gotten their inspiration for the new Nike Mercurial Vapor IX Volt/Black-Bright Citrus. All you need to do is glance outside the window at the beaming sun, to see that the boot matches the brilliant weather. Joltter got the chance to unbox the boot and if you think that sounds dull, you don't know who Joltter is. The Finish football virtuoso knows a few tricks with a football, but he is seemingly equally sharp with a boot; and what do we mean by that? Well, you will have to watch the video to find out, and then it's fortunate that it is right above here you can find it. Once you've watched it, you can also check out our campaign-site right here, which is totally dedicated to the summer fresh speed boot. Joltter seems very pleased with the new Vapor colour and we are also pretty enthusiastic, with the prospect of facing the summer with these beauties on our feet. But what do you think? Could it be something you might get? Share your thoughts down below and join us on Twitter and Facebook.